Dude mounted a 7D in video mode on a remote controlled helicopter; very excited at the possibilities here. but is 72 spokes enough? 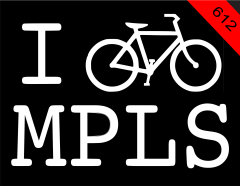 this ain't MPLS, it's BMX!